Whether creating a business brand registration or becoming a self-employed professional. It is important to do good planning for maximum protection and results. In this sense, registering your brand is essential to ensure success. Safeguard is your intellectual property although not everyone knows or recognizes the importance of this process. Learn now what to do to register your brand and protect your business! After all, a strong brand is critical to the success of any company. 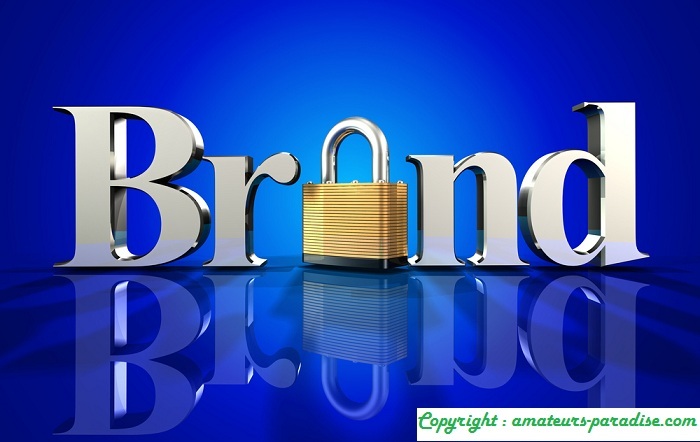 It may happen that the brand you intend to register already belongs to another person or company. Therefore, it is necessary to check with the National Institute of Industrial Property (INPI) if the brand you want is available and can be registered. Once the research is done, it is necessary to send a trademark registration request directly to INPI, which will evaluate if its brand has enough characteristics to differentiate itself from others similar. Symbols of common use that do not have to do with the product or service offered cannot be registered. It is also necessary to choose the area of ​​action of the brand among the 45 different possibilities. The publication of the application is made in the Industrial Property Review (RPI) and other interested parties may object to the registration of their trademark within 60 days after the date of publication – such as making a request for nullity. At this stage, it is necessary to pay an initial fee. If the process so far has been done in the correct way, INPI will grant the approval of the application, that is, accept the application for registration of your trademark. At this point, you have to pay a 10-year salary, which will ensure brand protection for a decade. If in 60 days the fee is not paid, the process will be archived definitively. The company will now be entitled to the Certificate of Registration, which marks the beginning of the validity of the registration itself. The Certificate becomes valid from the moment it is published in RPI. Signature statement of the individual entrepreneur. How much does it cost to register a brand? In the whole process two fees are paid: the initial, paid at the time of the application for brand registration, and the first decennial fee and certificate issuance. Depending on the type of applicant, however, the values ​​are different. In the case of micro and small enterprises, individual micro-entrepreneur or individual, the fees are, respectively, R $ 142.00 and R $ 298.00. In the case of other companies, the fees are R $ 355.00 and R $ 745.00. Thus, in the first case, the total value is R $ 440.00; and in the second, R $ 1100.00. The values, however, can change according to the brand type – even if the brand is registered in more than one category. Registering your brand has the main advantage of protecting your work and guaranteeing the right to intellectual property. When registering, no other person may use it without authorization – even legal proceedings in case of misuse. With brand registration, the company also gains more credibility, manages to position itself and stay in the market more efficiently. 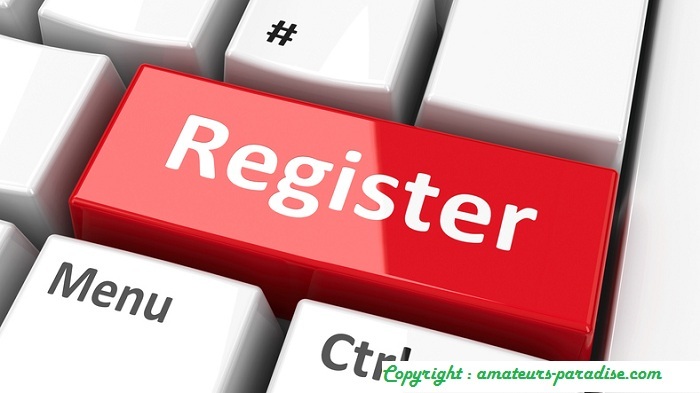 What are the consequences of not registering? Anyone can use it and even at the time of brand registration. In that case, imagine that you have a well-positioned and well-known brand on the market, but you have never registered. Someone who knows the situation of the mark can use it improperly, preventing its exclusive exploitation. Registering your brand is critical to ensuring the protection of your business. For this, it is necessary to follow the steps with the INPI, finalizing the process properly. With your trademark, it’s time to think about marketing strategies to strengthen your business. 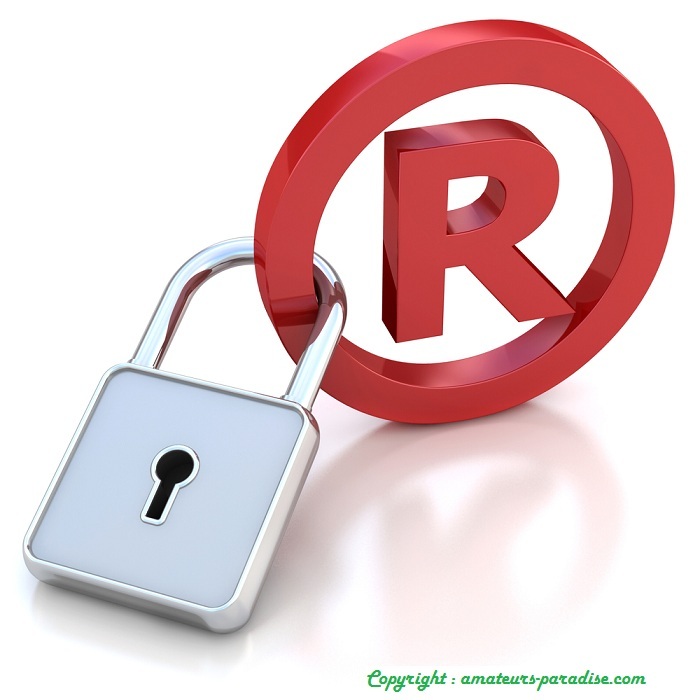 What do you think of trademark registration? Have you done this in your company? Comment and tell us!